A fun summer event calls for a great summer outfit. Not sure what to wear this holiday weekend? 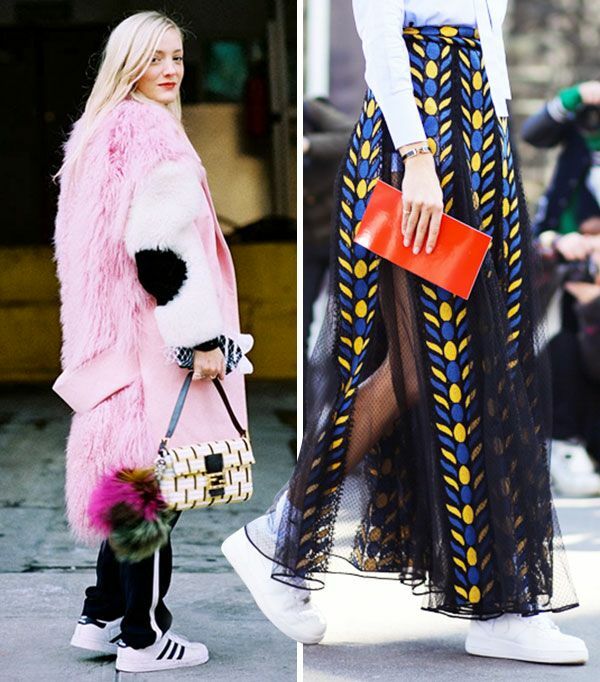 Try one of these fabulous outfit combos!